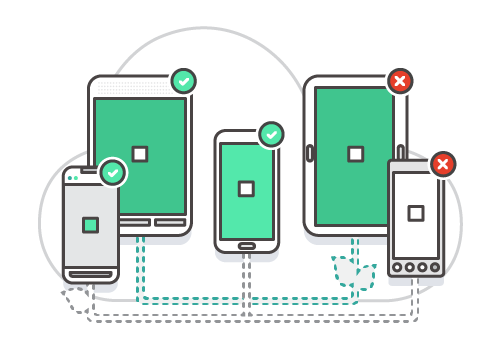 "AWS Device Farm is an app testing service that lets you test and interact with your Android, iOS, and web apps on many devices at once, or reproduce issues on a device in real time. View video, screenshots, logs, and performance data to pinpoint and fix issues before shipping your app." "Through our City on a Cloud Innovation Challenge, we recognize local and regional governments, and private and public schools and districts as hubs of innovation in three categories: Best Practices, Partners in Innovation, and Dream Big. Winners will receive AWS promotional credits to start or continue their projects." "PubSubHubbub is an open protocol for distributed publish/subscribe communication on the Internet. Initially designed to extend the Atom (and RSS) protocols for data feeds, the protocol can be applied to any data type (e.g. HTML, text, pictures, audio, video) as long as it is accessible via HTTP. Its main purpose is to provide real-time notifications of changes, which improves upon the typical situation where a client periodically polls the feed server at some arbitrary interval. In this way, PubSubHubbub provides pushed HTTP notifications without requiring clients to spend resources on polling for changes. As for April 2017, the PubSubHubbub protocol has been adopted by the W3C has a Candidate Recommendation and renamed to WebSub for simplicity and clarity."